Vital Software is going mobile with our new Vital Cars App! At Vital Software, we are dedicated to creating software that works the way you do making Vital Cars the perfect app for managing your automotive dealership showroom. Vital Cars will assist in collecting prospect information and effectively managing the sales process right from your mobile device, Helping you close more deals in less time. The Vital Cars App will assist to increase prospect capture and the quality of data as well as assisting in the effective follow up of potential clients, increasing test drives and the actions that have been proven to increase sales. 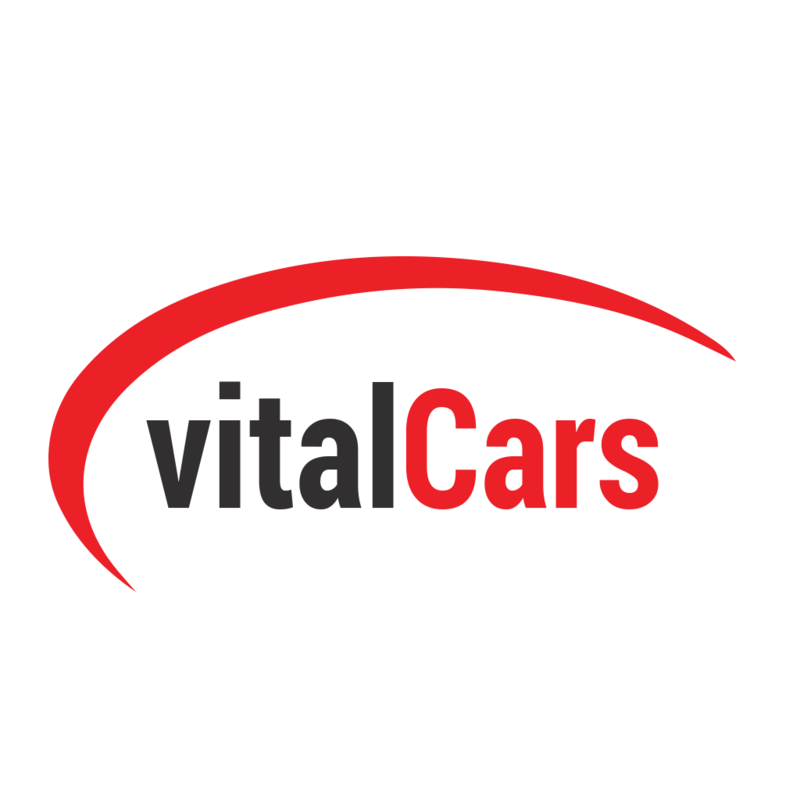 Vital Cars is now available via the iTunes App Store.